Lips are the focal point of you face and we use them for so many things so we always want them to look polished and in prim condition. And let’s face it is rather embarrassing to have scaly bleeding lips (way to kill the mood right?!) 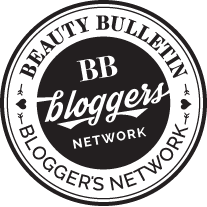 I’ve suffered from dry lips all my childhood but since I’ve started blogging I’ve learnt many things to keep it at bay. Let me emphasise that there is no instant solution to cracked/dry lips this takes constant maintenance so no magic cure product here unfortunately. Dry lips can be very annoying especially during winter. Here’s a list of beauty tips for dry lips that will help you sail through any time of the year with beautiful and moisturized lips. You may think of chapped lips as something that only happens in the winter. But the truth is, unless you take special care, your lips can get dry, sore, and scaly any time of year. If you do these things, you could be your own worst enemy when it comes to healthy lips. You Go Commando Your lips don’t have oil glands, and they’re almost always exposed to the elements. So if you don’t take care of them, you’ll pay the price. What can you do to keep them safe? Lip balms – a must for dry lips: Lips balms act as a protection from the sun. A thin coat is good enough to keep it greasy and it also helps lips from getting chapped. 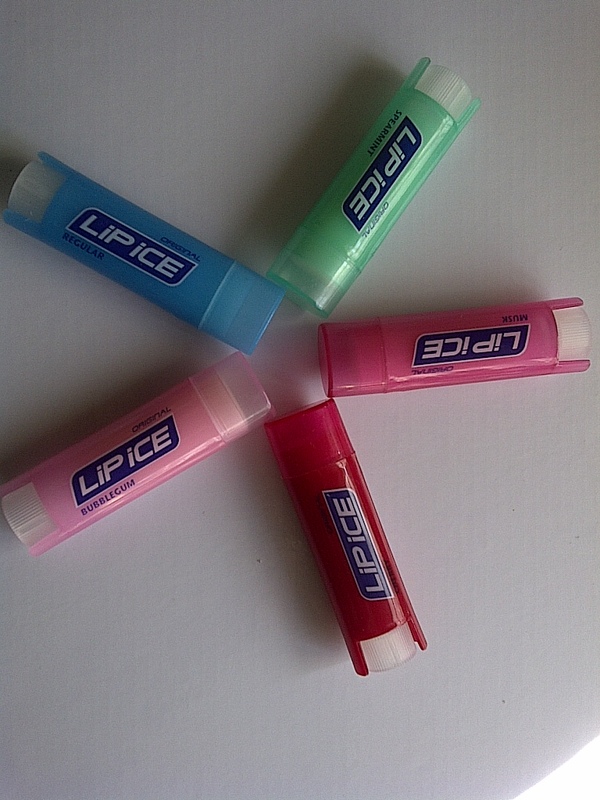 Use the right lip Balm Peppermint enriched lip balms soothe the chapped lips. A good balm can buffer your delicate lip skin from the elements. Choose one high in emollients. Check the ingredient list for petrolatum, which locks in moisture, and dimethicone which seals off cracks and splits in drying lips. Apply early and often. Whatever type of product you choose, apply it before you put on lipstick or lip gloss, not after. To keep your lips protected, reapply frequently, apply first thing in the morning, last thing at night your cleanser may actually be drying out your lips —both salicylic acid and benzoyl peroxide disrupt your pH balance and can cause chipping and every couple of hours during the day. To make this easier, stash a tube in your purse, one in the car, a third your desk, and another near the bed. 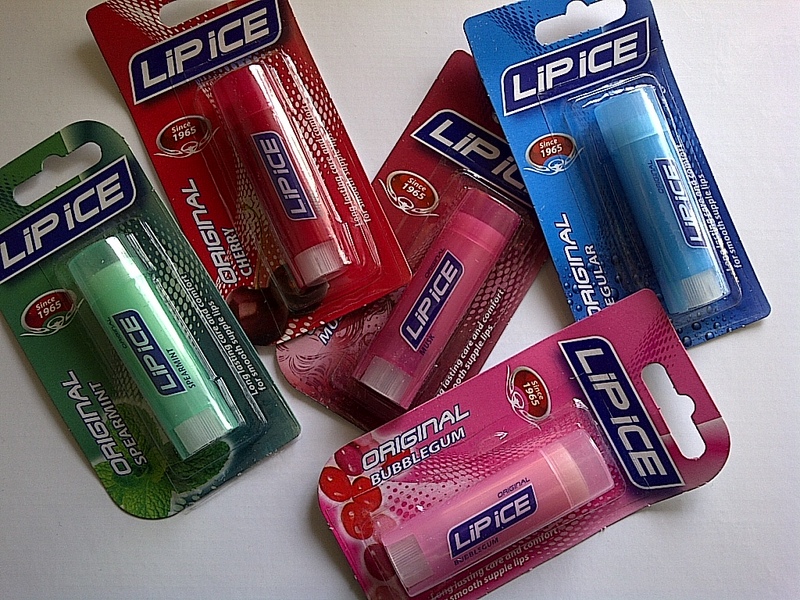 I recommend the Original Lip-Ice has been here since the beginning since 1965 to be exact; it is the original source of lip care and has been looking after South African lips since before you can remember. Comes in a variety of flavours(cherry, spearmint, musk, bubble gum, peach-apricot, orange, cocoa butter and original) and are really affordable(R19,95). It’s back to basics and simple and using these again has just reminded me how much I love them especially the cherry variant. It is nice and thick so it forms a good protective moisture barrier. Protect your lips when you’re outside choose a lip balm with sun protection year-round. Drink up. Not enough water factors inside and outside your body can dry out your lips. You know it has tons of benefits for your body. One of those is to fight the dehydration that leads to chapped lips. On one hand we spoke of moisture being lost from your lips, now let’s talk about how you can regain it. The obvious answer is to drink lots of water to keep the level of moisture balanced. It also helps to clean up your system for an overall healthy body. Hydrating from the inside will help keep your lips from getting dry. Use a humidifier indoors. These devices provide the moisture your lips and skin crave. It’s great to have one at work as well as at home, especially in the winter. Turn it on at night to replenish your skin while you sleep. Don’t lick your lips. While it might seem like a good idea at the time, running your tongue over your lips is the worst thing you can do for them. As your saliva dries, it takes more moisture from your skin. Reach for your lip balm instead. Licking your lips when they are dry is a common habit that all of us have. But it is not a good idea if you’re looking to treat dry lips. It is a vicious circle, you lick, it dries and you lick again. Biting doesn’t help either (yes I am talking to you Anastasia from fifty shades of grey). It makes the lips dry and sometimes bleed too. Don’t lick your lips. We lick our dry lips to add some moisture, but it actually dries them out even more. Your saliva contains acids that break down food, but they also irritate your lips. Plus, continuously licking will remove any natural oils you have on your lips. Exfoliate, exfoliate, exfoliate Yes, don’t look so shocked but you do have lip scrubs to exfoliate your lips. It is obviously to help you get rid of the dead skin and make your lips soft and supple, ready to be kissed! Use a lip exfoliator or make an at-home paste with sugar and honey. For very sensitive lips, use a clean, soft toothbrush and brush it back and forth. For chapped and sore lips, slice up a cucumber into thin pieces and leave them over lips for five minutes (try it while you’re watching TV). It helps rehydrates your lips, and feels fantastic. Stick to lipsticks with conditioners like vitamin E, macadamia oil, and shea butter. 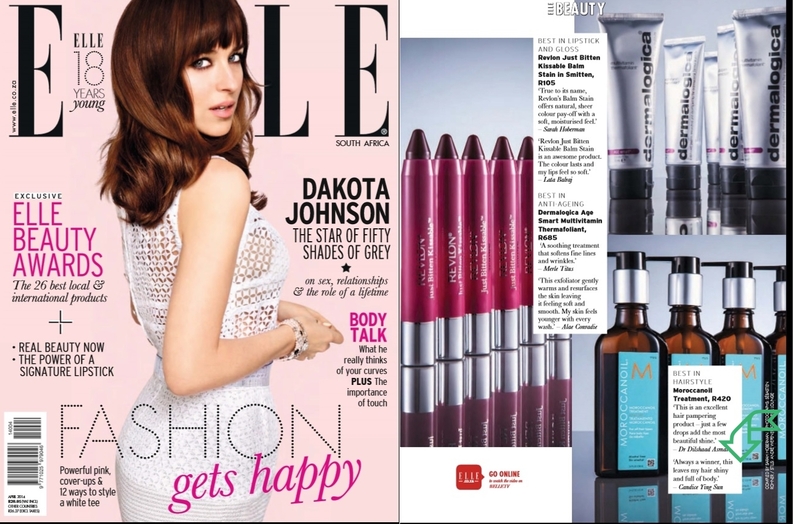 Take a pass on matte lip colours in favour of moisturizing lipsticks. If you must go matte (hey, it’s a hot trend this season! ), apply a lip conditioner before. If your lips are chapped, take a pass on drinking orange juice, eating grapefruit, and putting any other citrus fruits near your lips—they can cause more dryness. Say goodbye to those hot wings for a while, because yes, spicy foods can dry out your lips. Suffering from really bad chapping? 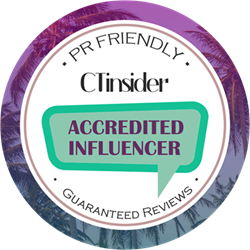 Look for a treatment with ceramides, which help to restore the skin barrier. 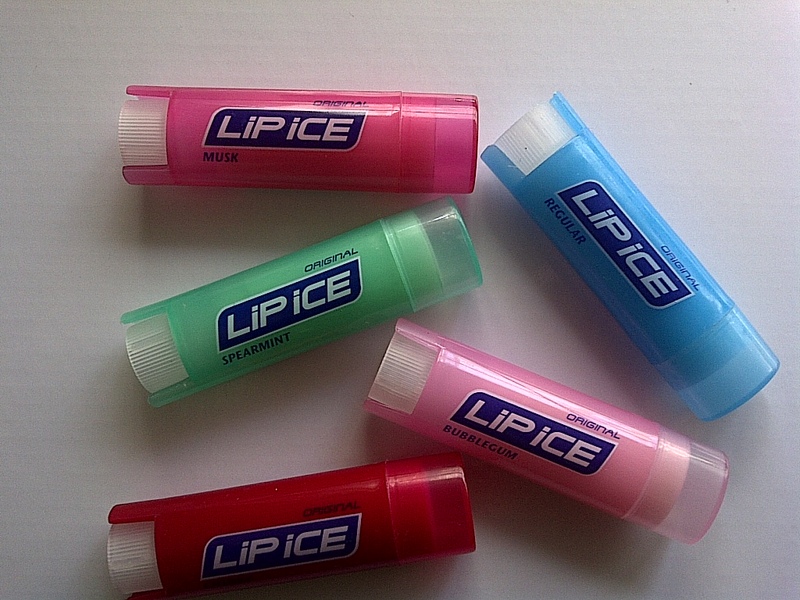 I love the original lip ice’s definitely one of the best lip balms out there!